In first day of last year’s congress, I said myself ‘Yes, we did it!” when I saw one thousand sits of the auditorium are completely full while the opening ceremony. Fourteen years ago, in the magical atmosphere of Istanbul, we were very excited to launch a new meeting platform of the dental world. We were expecting to meet dental professionals from all over the world, especially from Balkans, Middle East, North Africa, Russia, Turkic Republics. We have thought that by the help of central position of Istanbul between East and West and being a bridge between Asia and Europe, meeting in Istanbul would be easier then many places in the world. In last four years, dental professionals from many countries, proved us that our dream is coming true. GREATIST 2015 registration desk recorded that 1.515 delegates have attended, 3.180 sector members have visited the exhibition totally. 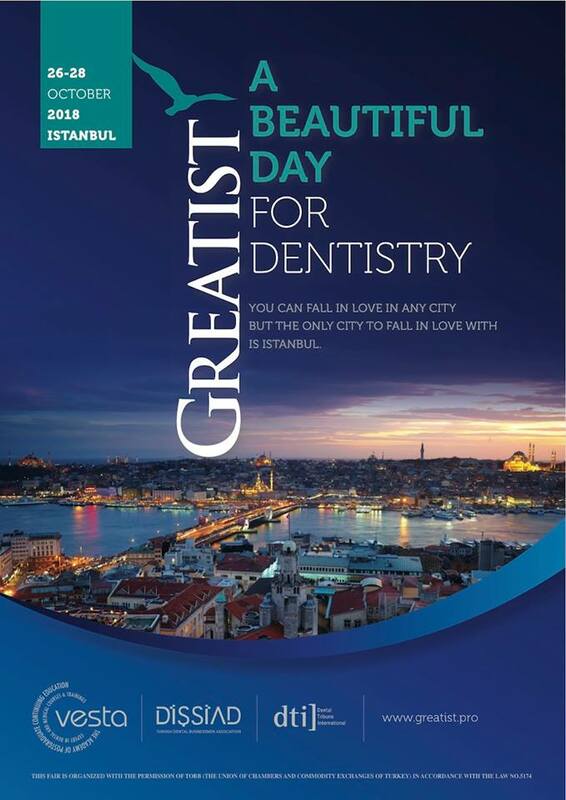 Therefore, now, we can proudly say that GREATIST is second biggest dental congress in Turkey. Otherwise, the event is also the biggest non-associated dental congress of the country. In this case, we would like to tell you a little about GREATIST project. 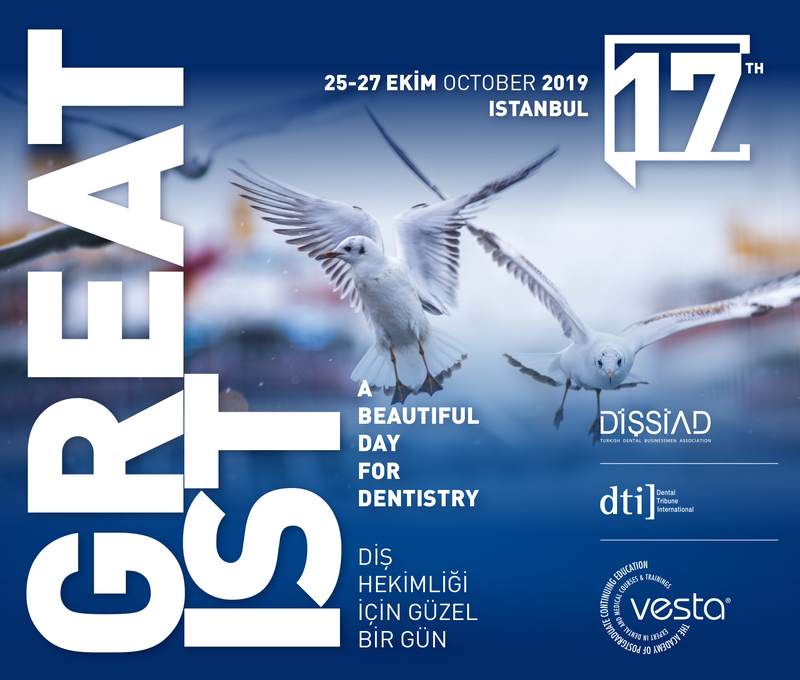 Dental Tribune International (DTI), Turkish Dental Businessman Association (DISSIAD) and our company Vestiyer Publishing Group (VYG) have signed the agreement to create a new dental meeting platform in Istanbul. 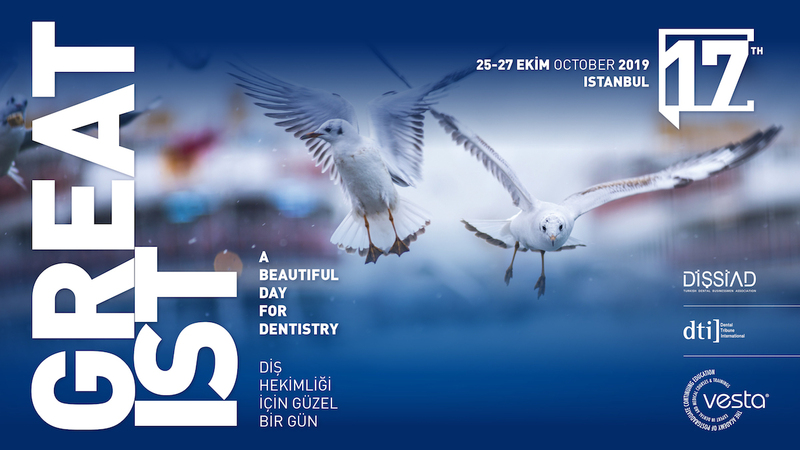 In this process, we have changed our event's name Dental Istanbul into GREATIST (“Dental Istanbul” was being organized between 2002-2014). The main idea is that Istanbul is the center of the 4-hour-flight-circle. It means, from 3 continents and 56 countries, more than 1.6 billion people, can reach to Istanbul via 4 hours or less flight. Most of that people can come to Turkey without any visa requirement or can get “e-visa” easily. Therefore, we aim to create a new meeting point in Istanbul for dental world. Now, we are making preparations of the event planned for 2016. We will be very happy to see in you in Istanbul, as a visitor, exhibitor, attendee or observer. We kindly request you to inform us about ideas regarding GREATIST and possible collaboration fields. Thank you in advance for your concern. TO DOWNLOAD THE EVENT BROCHURE, PLEASE CLICK HERE.